Manufacturer of strobe lamps, flash tubes and related products for the aerospace, photographic, vehicular, warning, beacon, and machine vision industries. 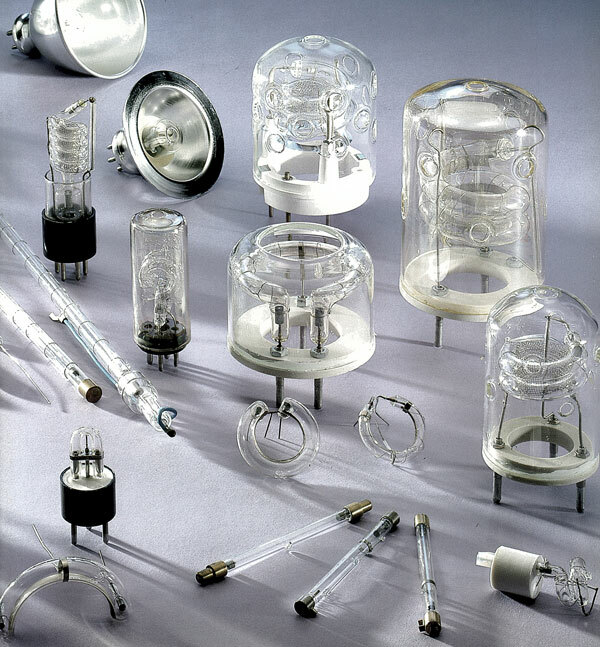 Established in 1990 Advanced Strobe Products, Inc. expertise is well known in the development, design, and manufacture of xenon flashtubes (strobe lights) according to ISO 9001:2008 standards. The latest management, production, and Q.A. technology are utilized to minimize product cost and maintain the highest standards of quality for all strobe lamps (flash tubes) produced. — Powdered metal pressing/sintering for manufacturing electrodes specifically designed for your application. — Hard and quartz glass strobe lights construction. — Xenon, Krypton, and rare gas mixtures. — Color correction produced to your precise requirements. — A full scope flash tube testing laboratory. Continually enhancing and improving the Quality and Environmental Management System to ensure that it is appropriate and effective for achieving our quality and environmental goals. 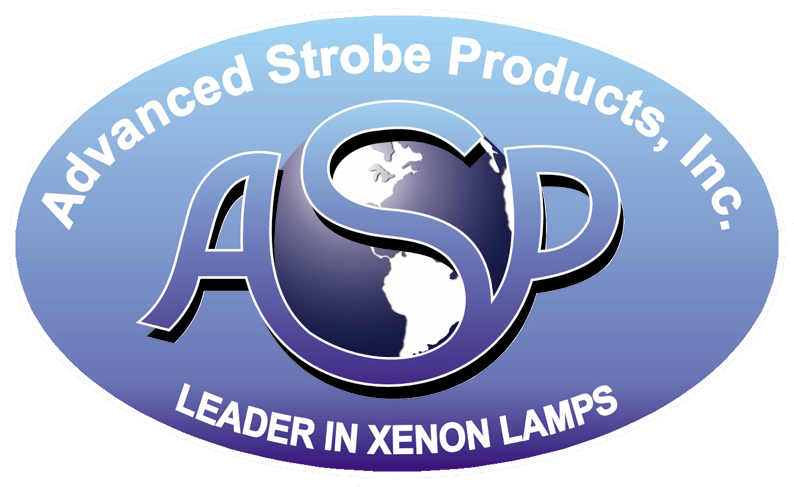 Advanced Strobe Products, Inc. acquired the Entertainment and PCB lighting business from PerkinElmer on July 1, 2003. 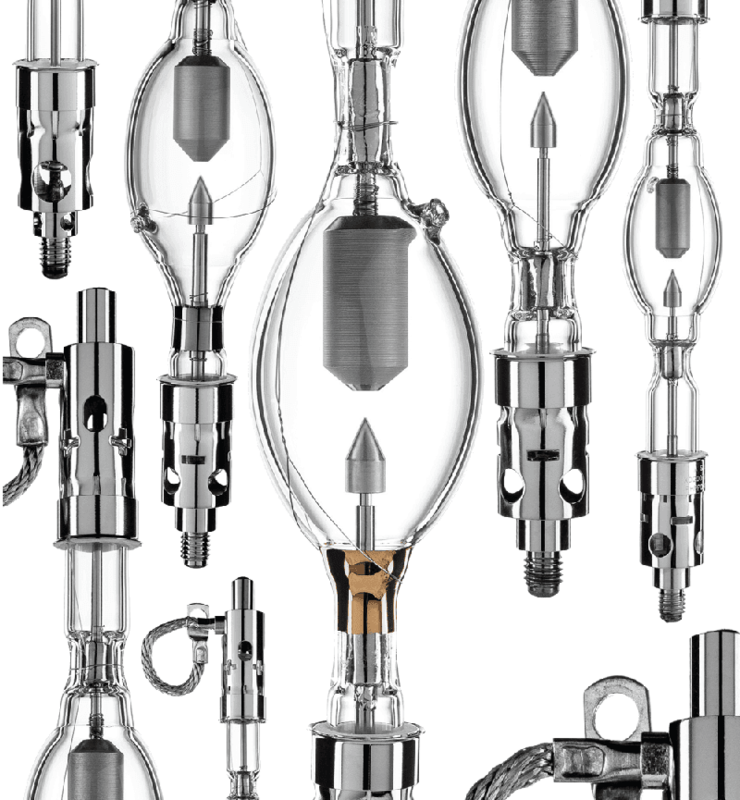 These businesses include short arc xenon lamps for cinema, industrial and PCB mercury xenon lamps. The lamps range in output from 150 to 10,000 watts. Lamps rated below 450 watts are used in technical applications such as microscopy, medical light sources (endoscopy) and graphic scanners. Higher wattage applications are for commercial film projection, slide projection, skytracker spotlights, follow spots, architectural spotlights and solar simulation. Our design and manufacturing experience, together with corporate investment priorities in new technologies and state of the art equipment, will be our primary focus for our new ORC short arc lamps product line.